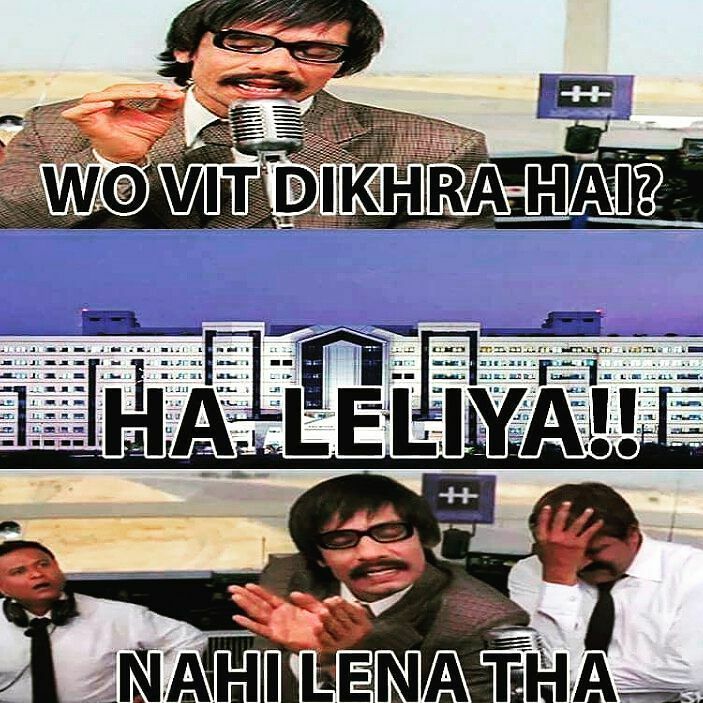 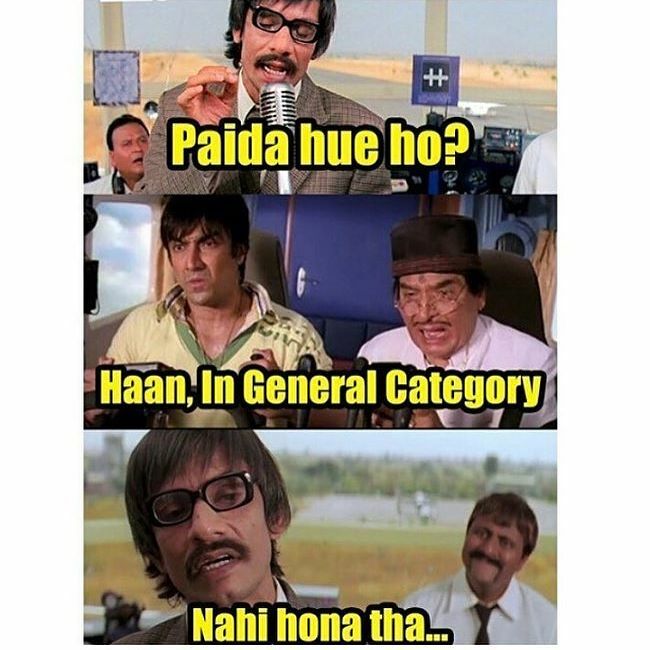 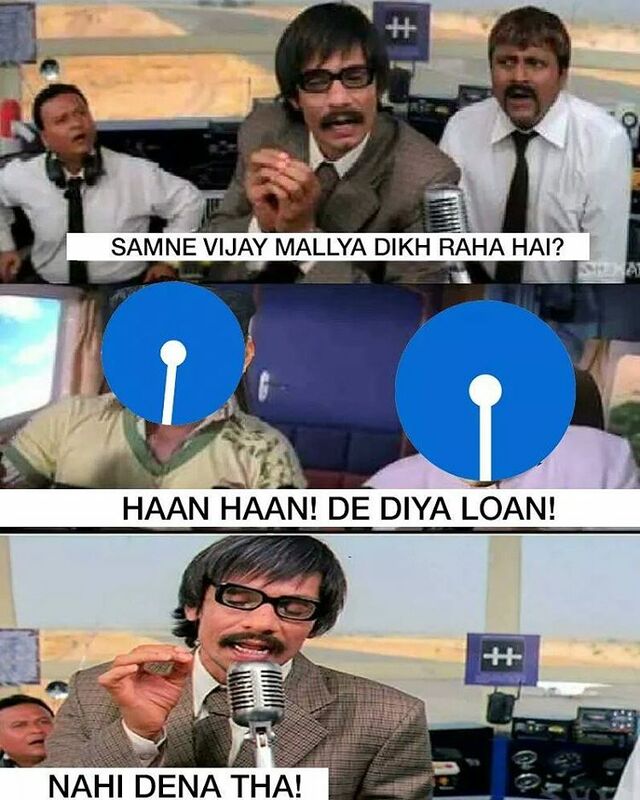 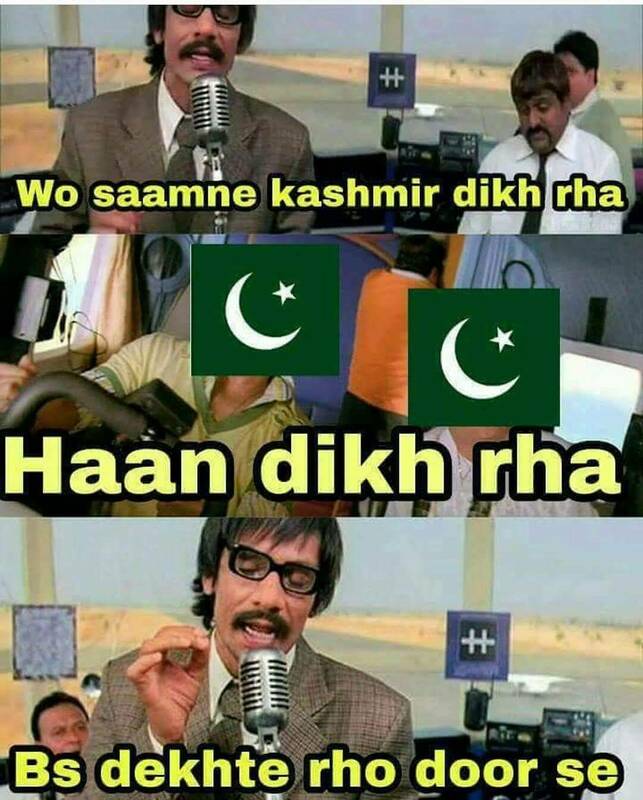 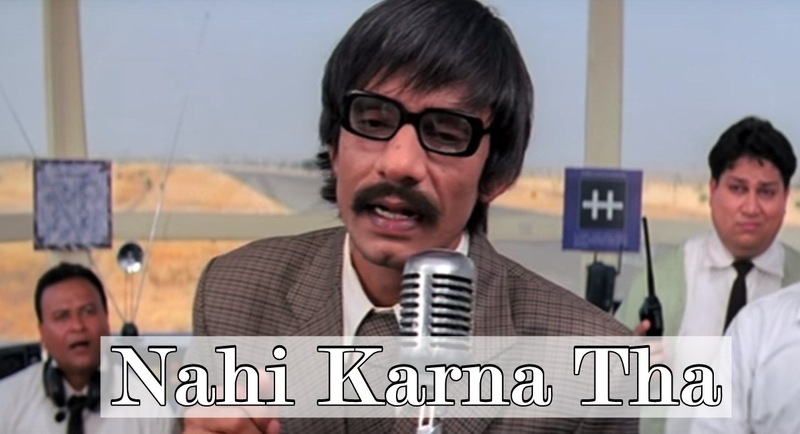 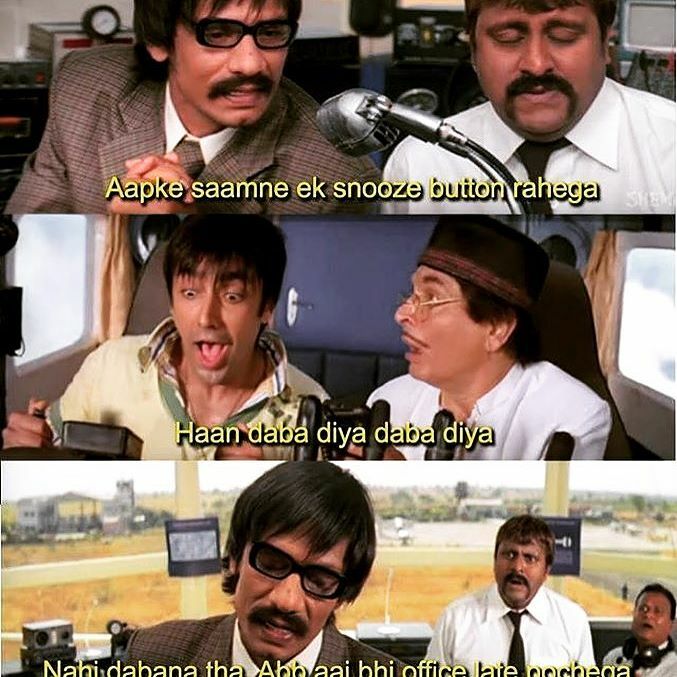 Check out the below craziest trending Vijay Raaz “Nahi Karna Tha” Dhamaal Film Meme, troll, funny pictures, jokes, humorous collection which will surely make your day instantly better. 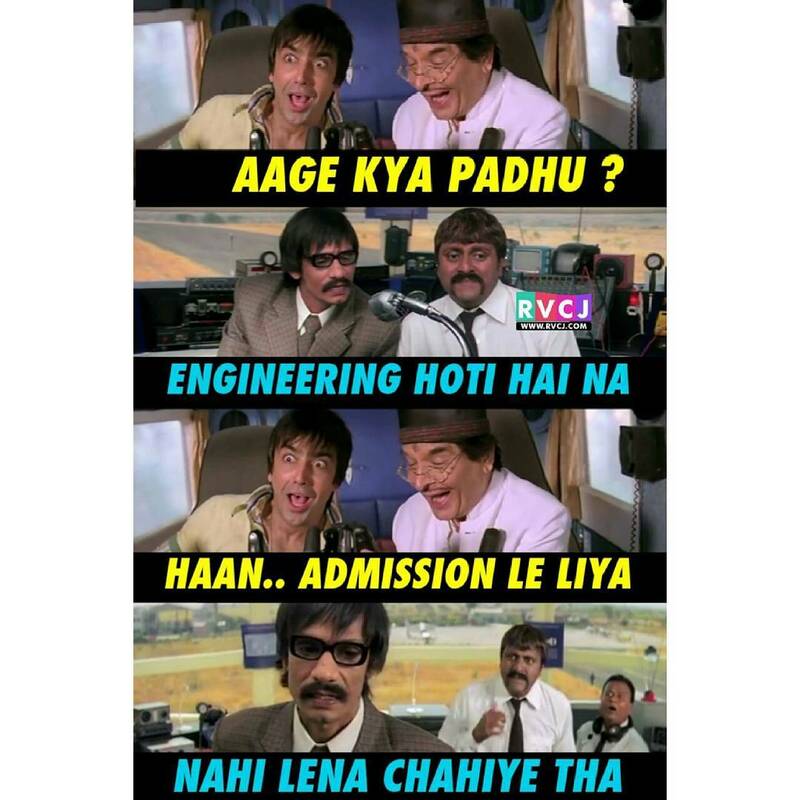 #2 Why you born in General Category? 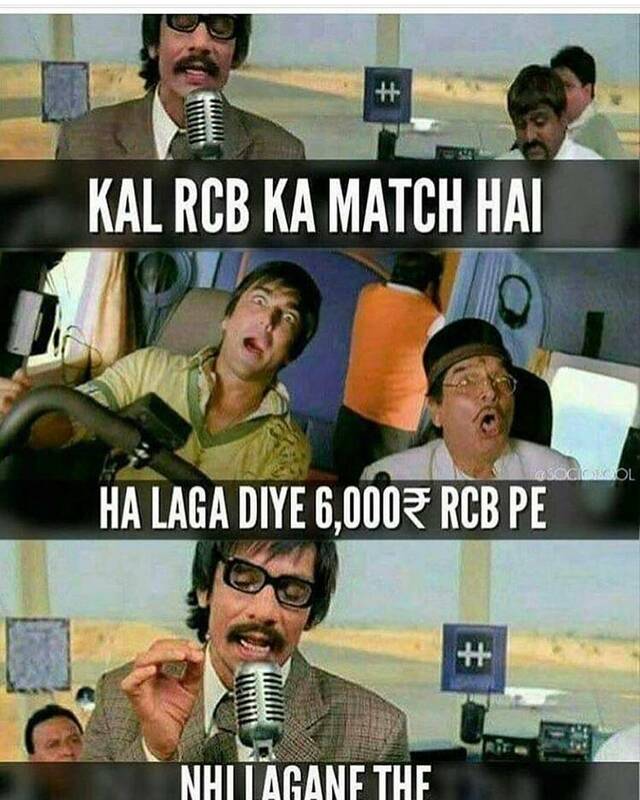 #4 Why you bet on RCB? 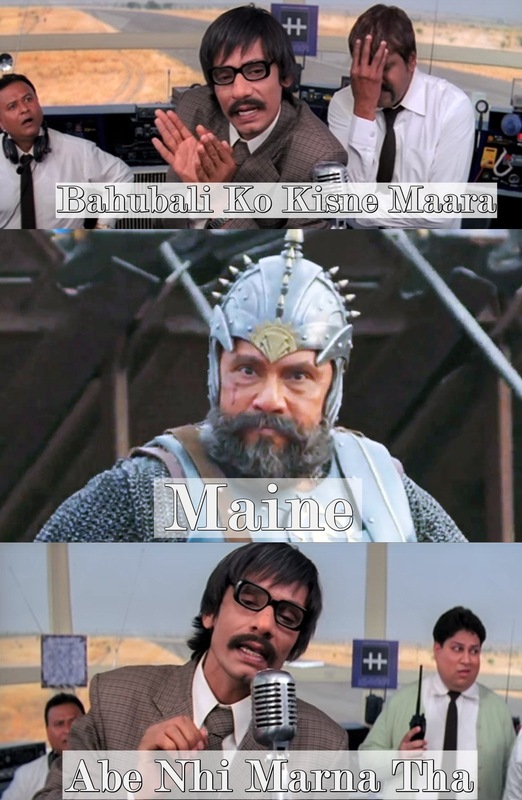 #5 You Shouldn’t Have Killed Baahubali? 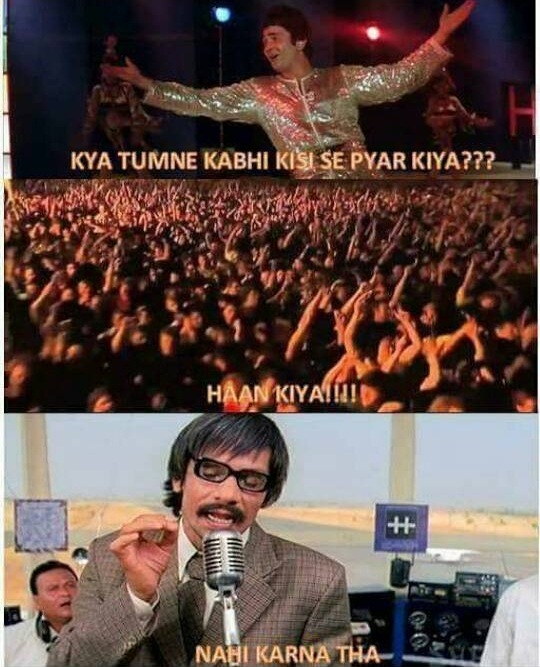 #7 Kya Tumne Kabhi Kisi Se Pyar Kiya? 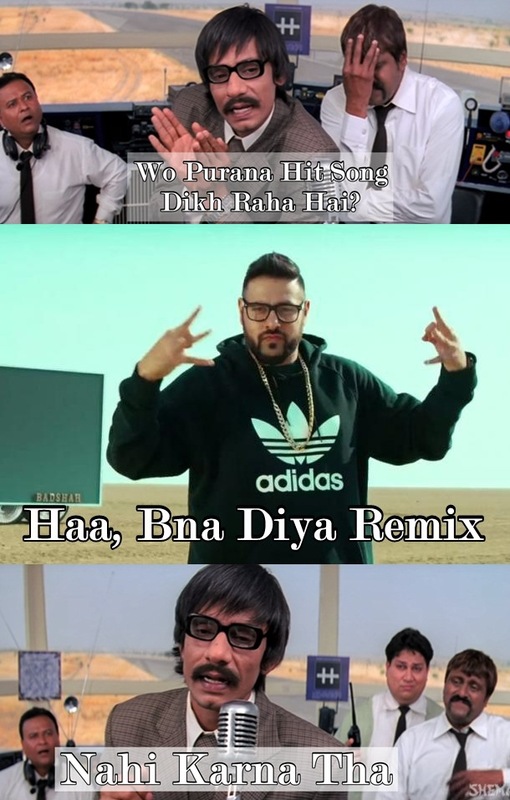 #8 Why You Make Remix Songs Badshah? 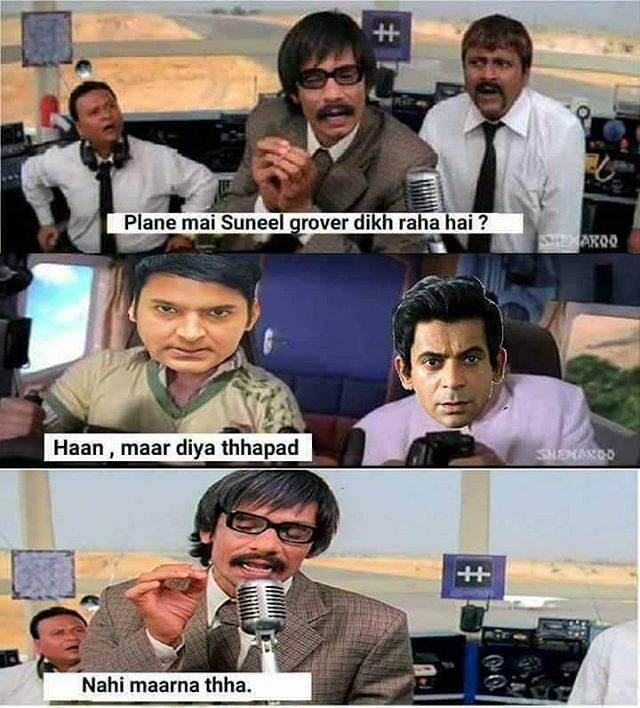 #13 Kapil Sharma Why You Hit Slap to Sunil Grover in Plane?